ADIDAS sold at the lowest price, Guaranteed. 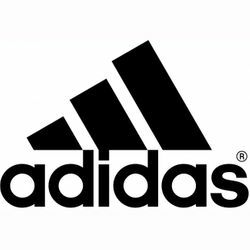 Adidas has been manufacturing karate and Tae Kwon Do uniforms and shoes for many years. They are the official uniform for the Olympics. Their uniforms use high tech materials to give the the martial artist the edge. Adidas also offers karate shoes that have become a standard in the industry.